Murray swears you don’t need Pivovarova’s cheekbones to make this work. Read her tips, above! 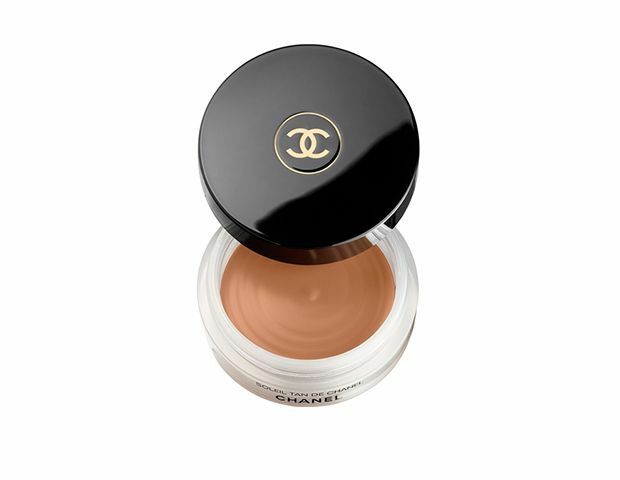 Murray calls Chanel’s Soleil de Tan Bronzing Makeup Base ($48) the easiest to use. 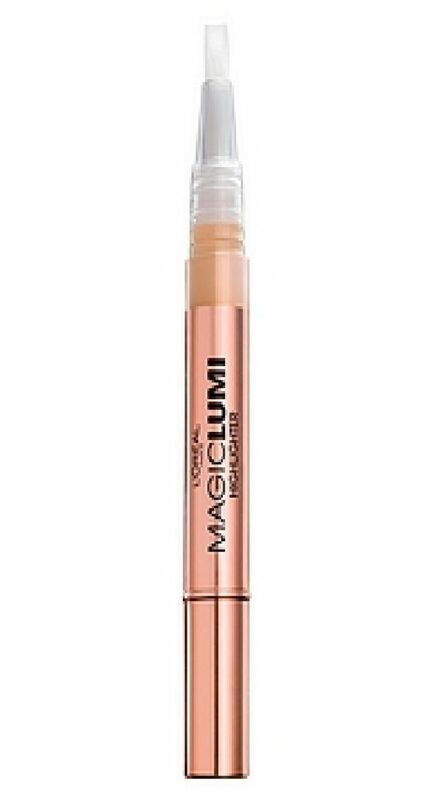 “Apply it onto your cheekbones, blending upwards into temples and onto the forehead, to warm up your complexion,” she says. If you’re already boasting a stellar tan, Murray says you can go redder. 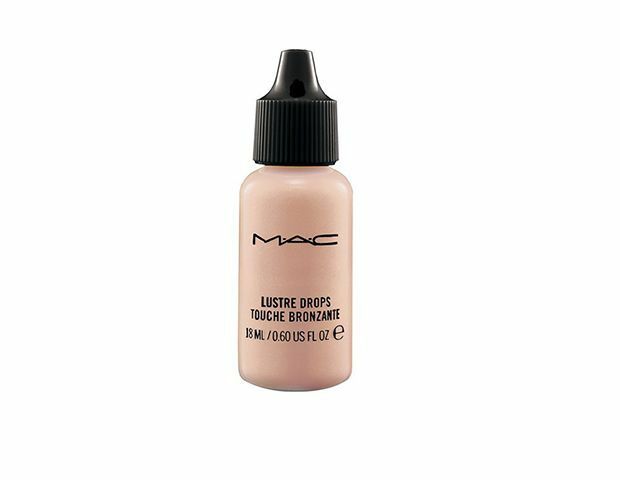 “Apply to the apples of the cheeks blending both out and down to give that weathered look Sasha has in Vogue.” But if you’re pale, she warns, reach for a peachy bronze. 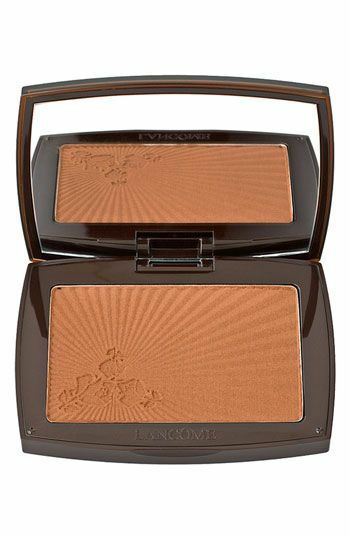 Try Guerlain’s Terracotta Bronzing Powder ($52), CoverGirl’s TruBlend Bronzer ($8), or Lancome’s Star Bronzer ($35) in Sunswept. 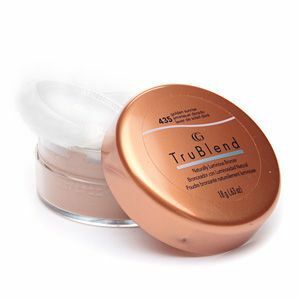 It’s surprisingly hard to find a bronzer without a shred of shimmer—but we’ve done that part for you. 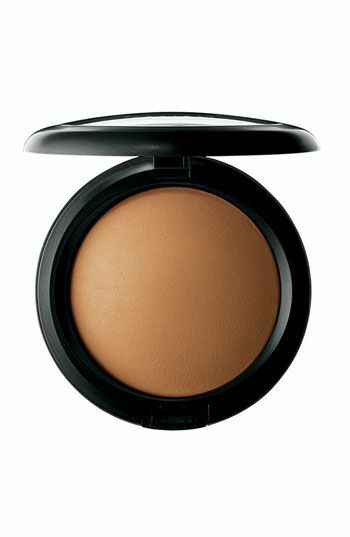 “Stick to matte formulas for this look,” Murray says. 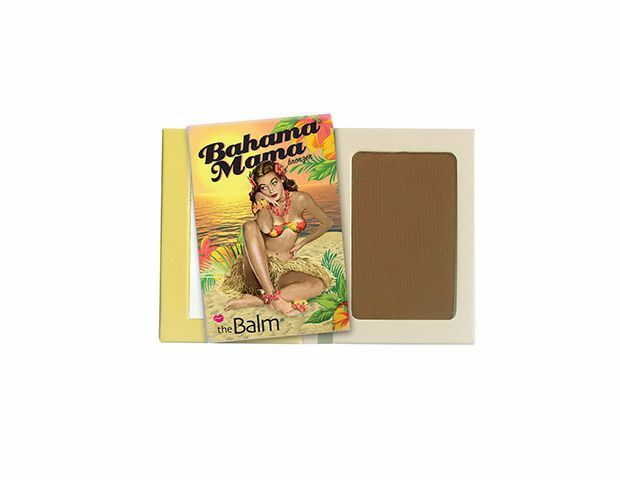 The Balm’s Bahama Mama ($20), M.A.C.’s Mineralize Skinfinish Natural ($30) and Physician’s Formula’s Bronze Booster ($15) are all completely matte. 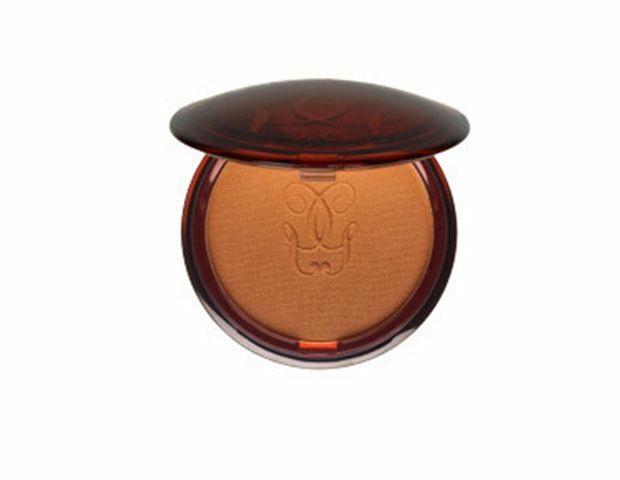 “If you want to make the skin look lustrous, apply a touch of highlighter at the very tops of cheekbones,” Murray says. 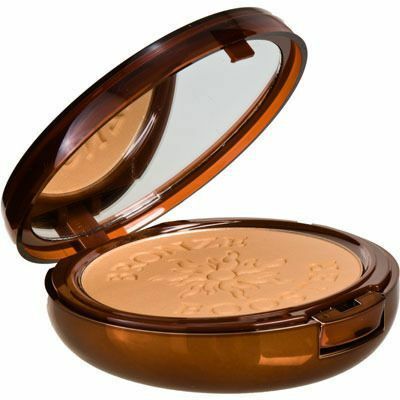 She favors M.A.C.’s Lustre Drops ($21), or try L’Oreal’s Magic Lumi Highlighter ($13).